On WestSouthwest, we present rebroadcasts of two interviews about public health. 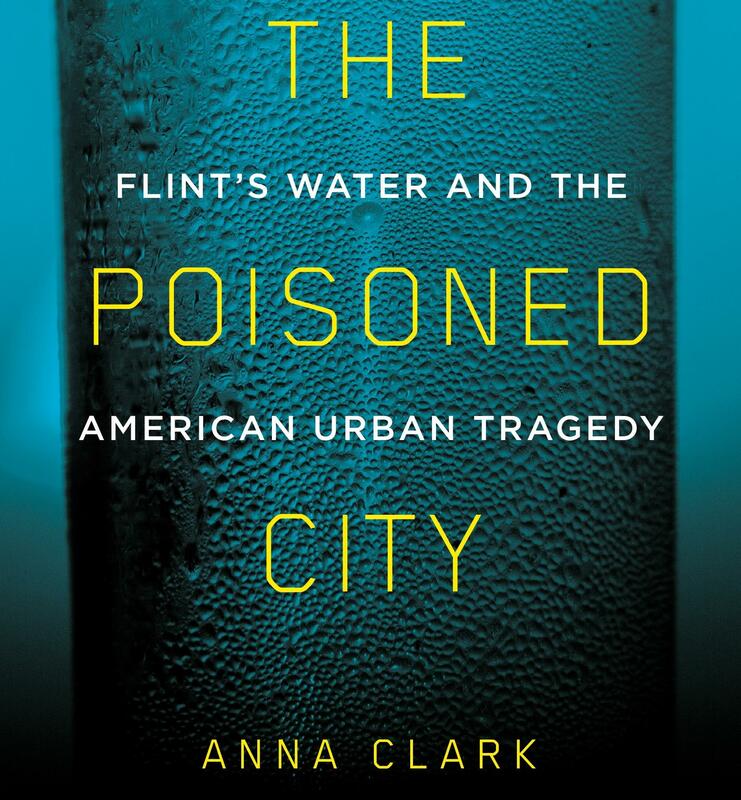 Independent journalist Anna Clark is the author of The Poisoned City: Flint’s Water and the American Urban Tragedy. The St. Joseph native spoke with WMUK’s Gordon Evans for an interview that originally aired in September. 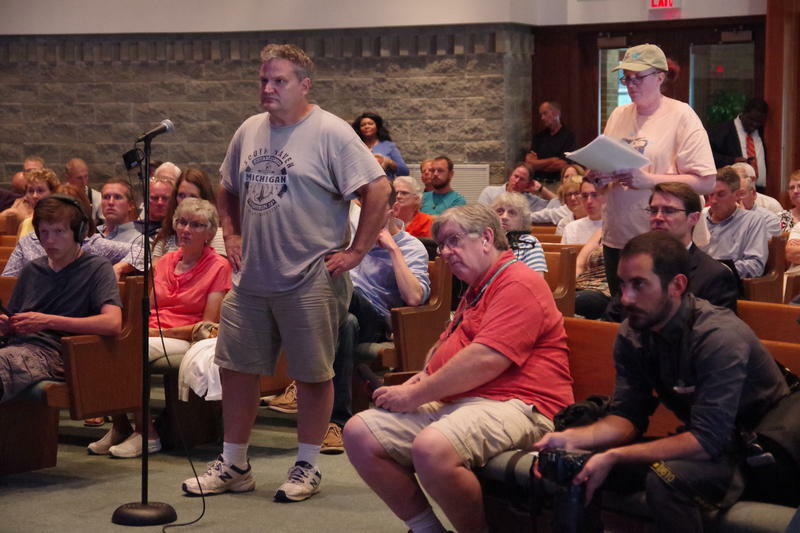 Clark, a St. Joseph native, says she wanted to tell the story of how a city like Flint “becomes vulnerable in the first place.” Clark says the lead contamination crisis in Flint, and what preceded it, show how cities are set up to fail. The Citizens Research Council of Michigan issued a report earlier this year on the state of public health. It found that Michigan is an unhealthy state. Citizens Research Council President Eric Lupher joined WMUK’s Gordon Evans for an interview that originally aired in August. Lupher says it’s not possible to stop every case of contamination, such as PFASes in Parchment’s water supply. But he says the state can have better systems in place to respond to public health problems. WSW: Book Examines Water Crisis And How Flint Became "Vulnerable In The First Place"
Journalist Anna Clark says she’s written many stories about urban policy in Detroit and Flint. As the water crisis in Flint unfolded she said it was more than could be said even in a long form article.